Apps taking advantage of new features supported by modern browsers, including service workers and web app manifests, that let users upgrade web apps to progressive web applications in their native operating system. According to Google Developers, the characteristics are as below. Progressive web apps are an enhancement of existing web technology. As such, they do not require separate bundling or distribution. Publication of a progressive web app is as it would be for any other web page. 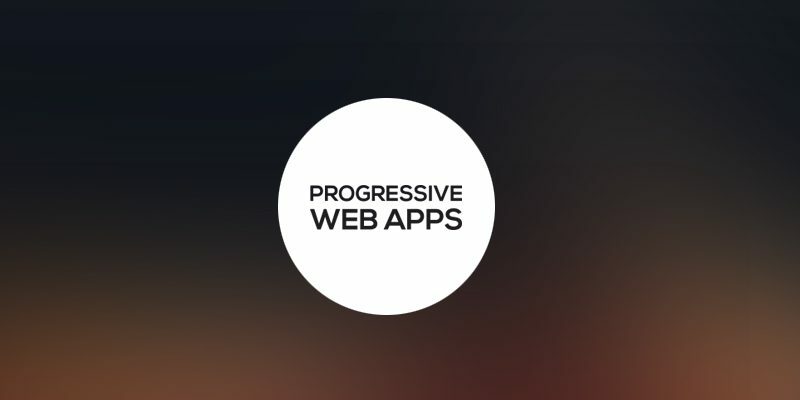 As of April 2018, progressive web apps are supported by the Microsoft Edge, Google Chrome, Mozilla Firefox and Safari browsers, but more browsers may support the features needed in the future. Some progressive web apps use an architectural approach called the App Shell Model. For rapid loading, service workers store the Basic User Interface or “shell” of the responsive web design web application. This shell provides an initial static frame, a layout or architecture into which content can be loaded progressively as well as dynamically, allowing users to engage with the app despite varying degrees of web connectivity. Technically, the shell is a code bundle stored locally in the browser cache of the mobile device. For an app publisher, the biggest advantage is the cost saving in terms of app development and maintenance. Average customer acquisition costs may be up to ten times smaller compared to those of native applications. The above is a brief about Progressive Web Applications. Watch this space for more updates on the latest trends in Technology.